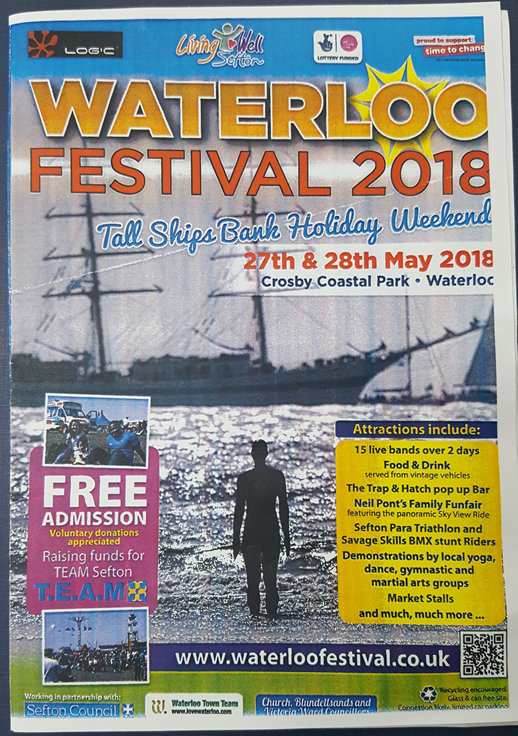 Mountbatton Care Services will be holding a stall at the Waterloo Festival at Crosby Coastal Park, 12pm-8pm, advertising our company and the work the we provide. There will be a Tombola, so any Teddy Bears that you, your children or grandchildren no longer require, please drop them off at the office by Friday, 25th May!! Anything donated would be much appreciated. 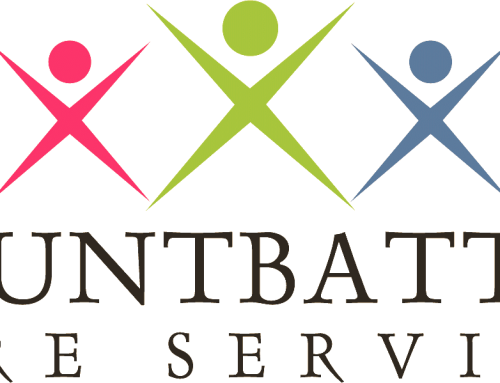 For any of the Mountbatton Care staff if you would like to come down and volunteer on either day for a few hours, you are more than welcome to do so. All office staff will be there volunteering over the two days aswell. The festival is free admission all weekend, with many different stalls from Local business pulling together to raise funds for a fantastic cause, T.E.A.M Sefton – which as you all know is one of Mountbatton Care Services chosen charities who we work closely along side. 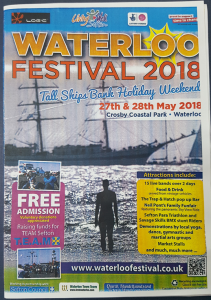 There will be entertainment all weekend, including things like many different live bands, BMX displays from the Savage Skills World Class BMX Riders, Young Persons Sefton Para-Triathlon and many more activities over the 2 days. On the bank holiday Monday, this will be the 3 Festivals Tall ships Regatta, which links the cities Liverpool, Dublin – Ireland and Boudreaux – France together. The 3 Tall Ships will be leaving Liverpool’s Docks and make their voyage over to Dublin and then make their final journey down to Boudreaux. This ships will be expected to pass Waterloo & Crosby beach around 11am – 3pm, which will be a wonder view to see.